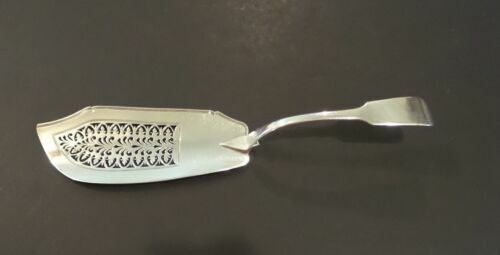 Buy: $299.0 Antique Solid Sterling Silver Fish Knife Server 200 Years Old! No Mono 5.2 oz. $250.0 LONDON 1828. 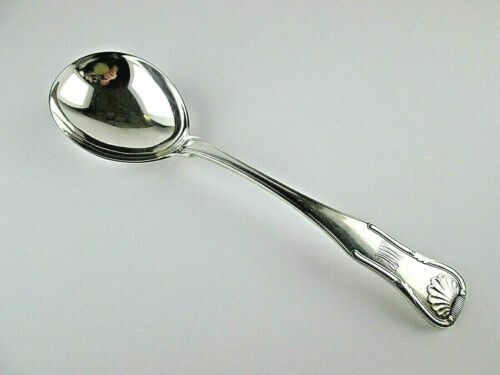 Antique Pair RICHARD BRITTON Sterling Silver Serving Spoons.8.75”. 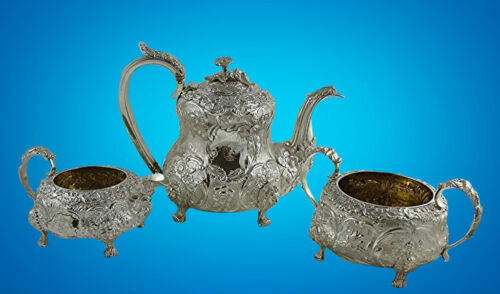 $583.99 George IV Solid Silver Large Teapot 22.7oz. Richard Pearce London 1826. 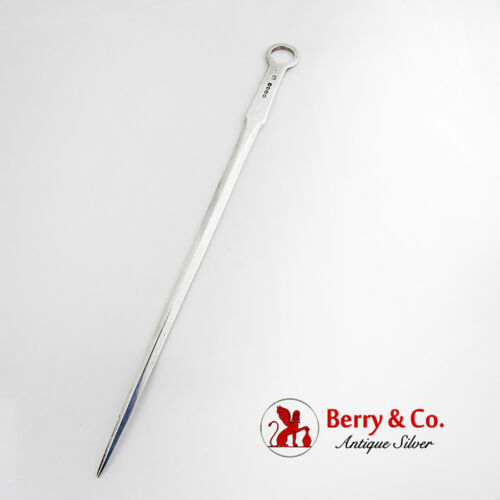 Buy: $350.0 Early 19th c Sterling Silver Ladle by James McKay 13.5"
$6800.0 A FINE ENGLISH GEORGE IV STERLING SILVER TEA SET, MASKS, BIRDS, 2,354 gr. 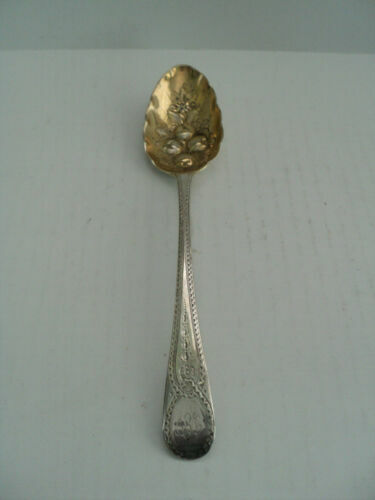 $71.99 1825 John, Henry, & Charles Lias, 6 7/8" sterling silver spoon! King George IV!